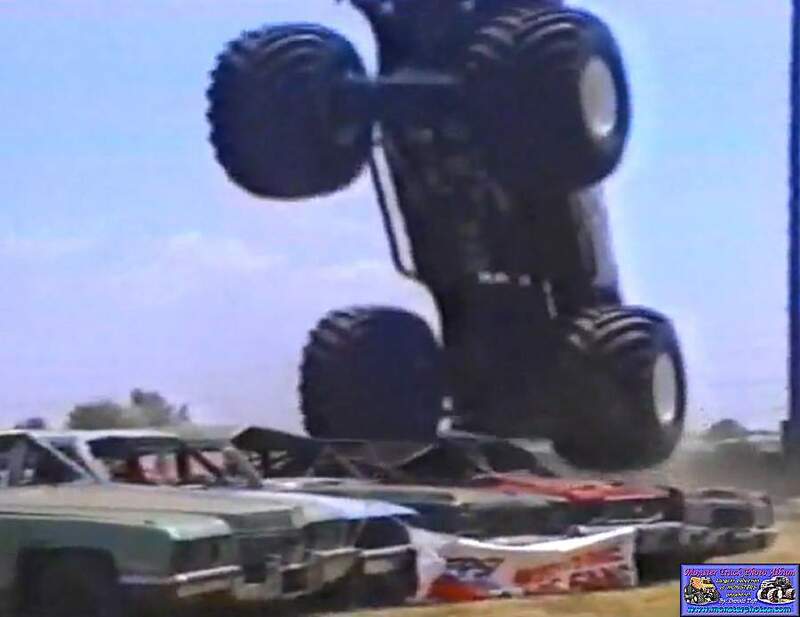 OWNER; Seth & Meridith Doulton of Golden State Promotions of Santa Ynez, CA. 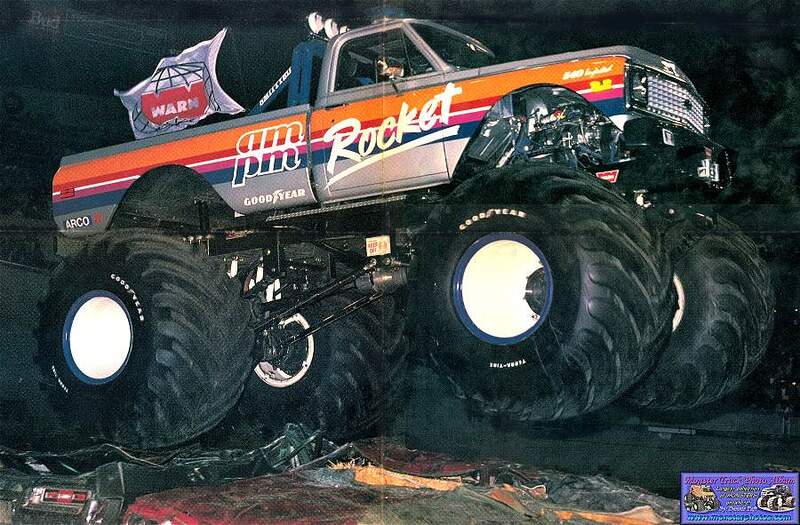 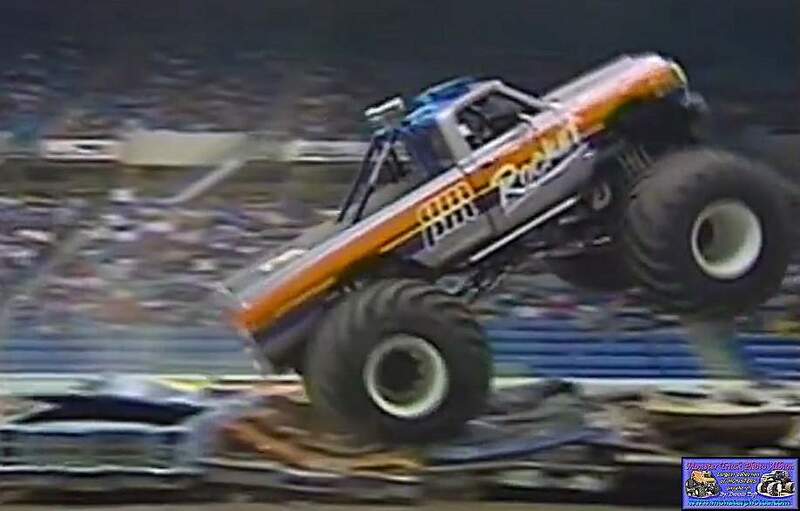 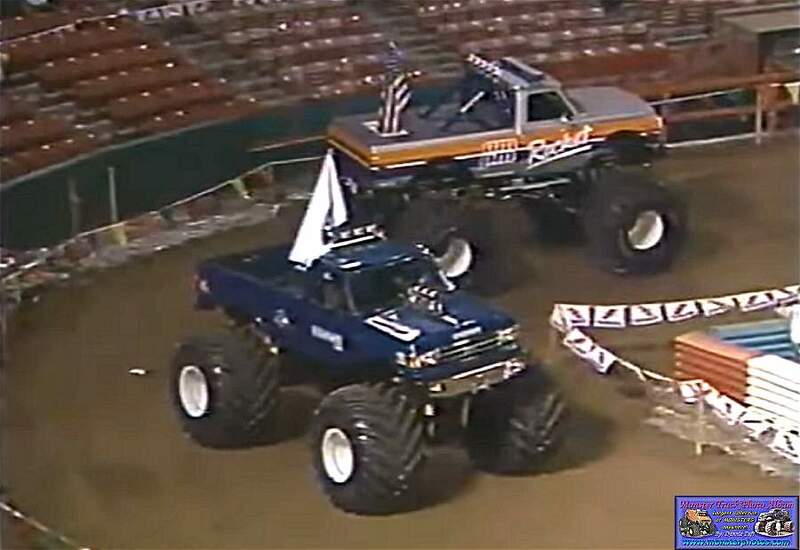 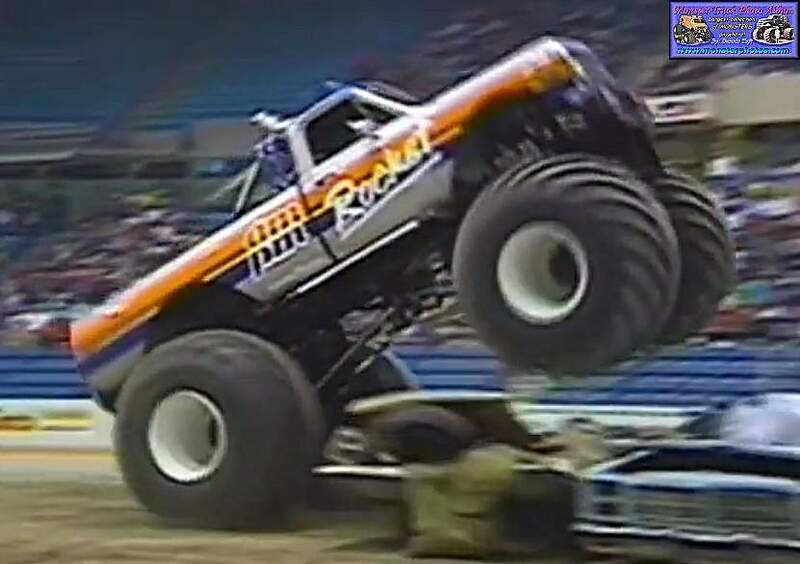 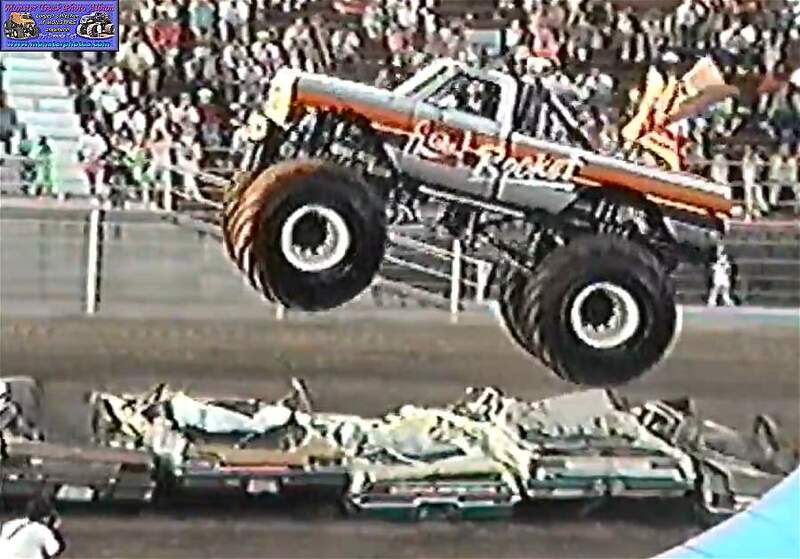 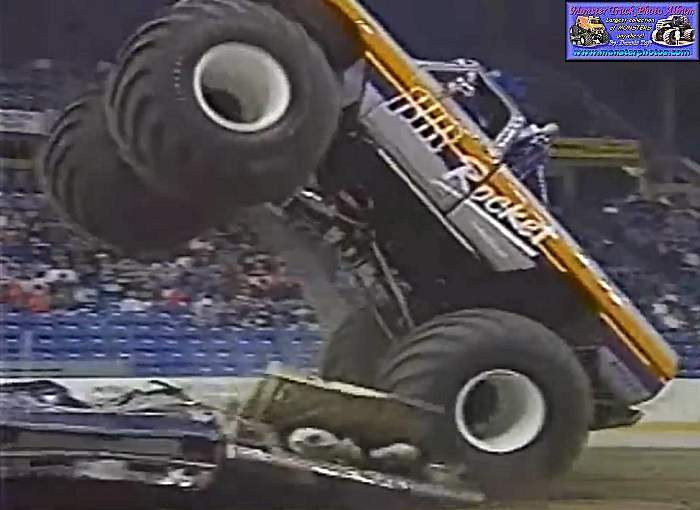 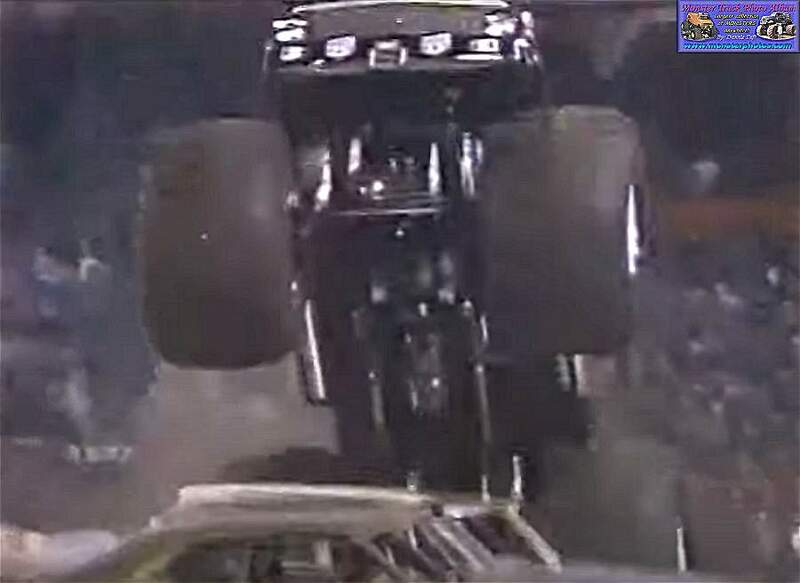 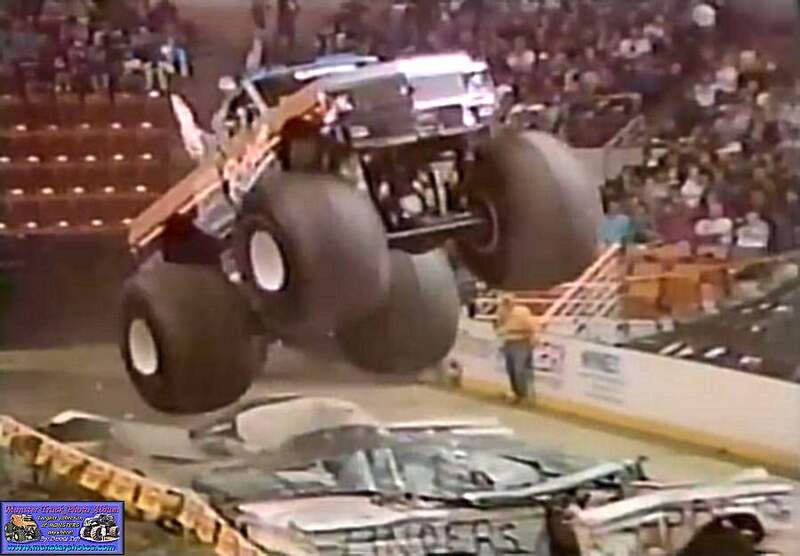 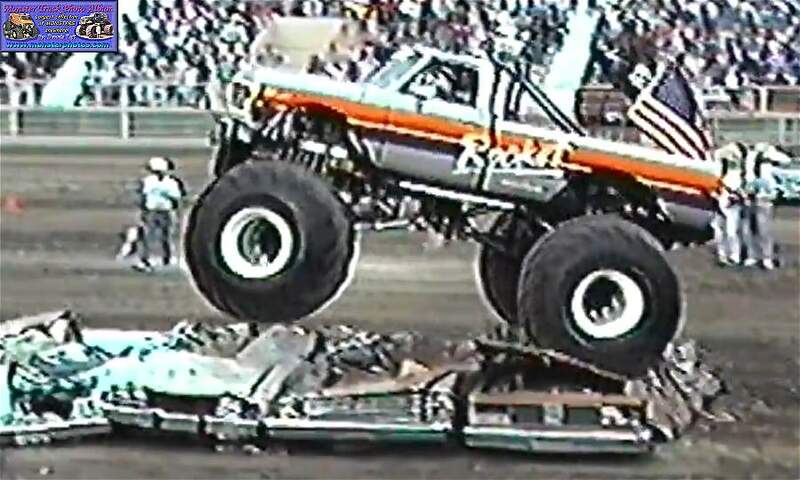 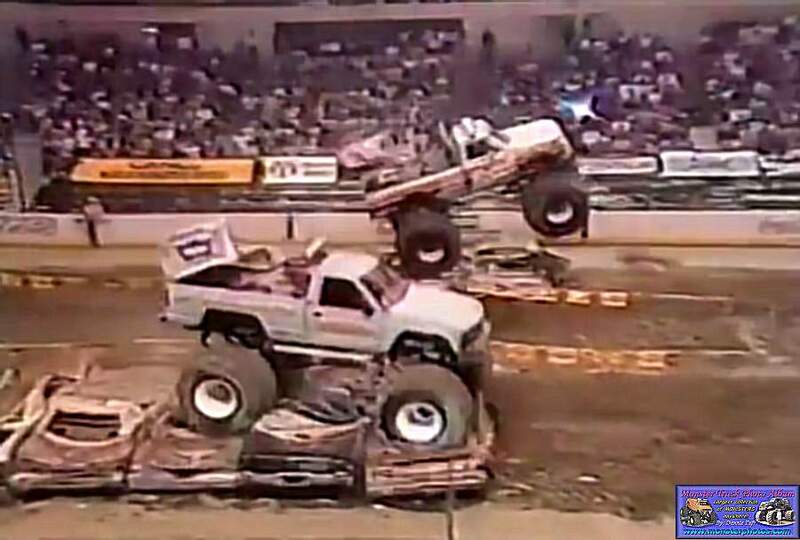 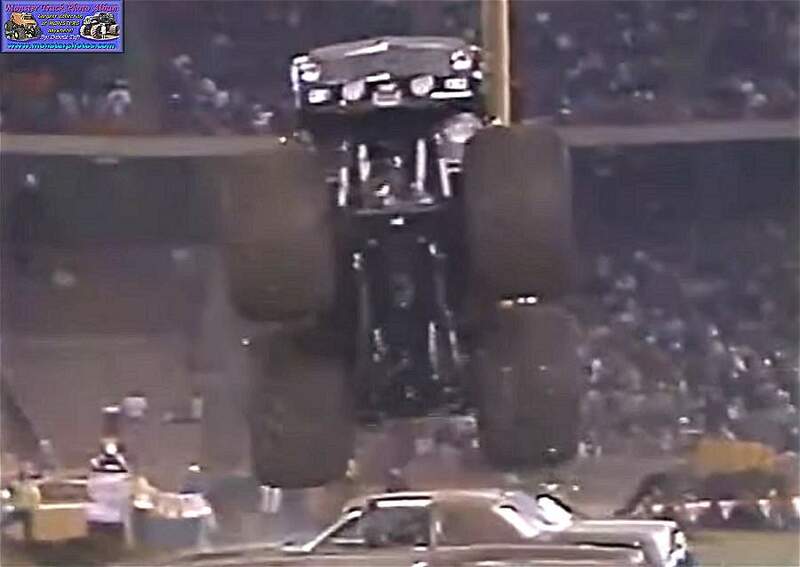 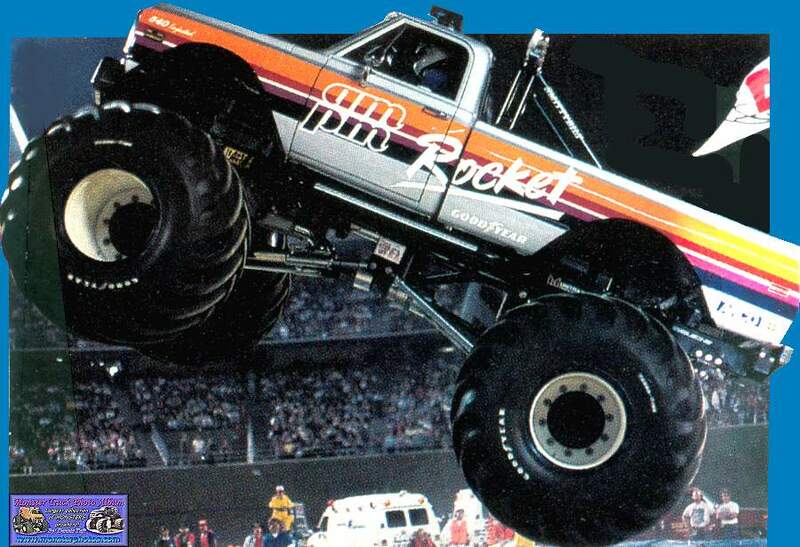 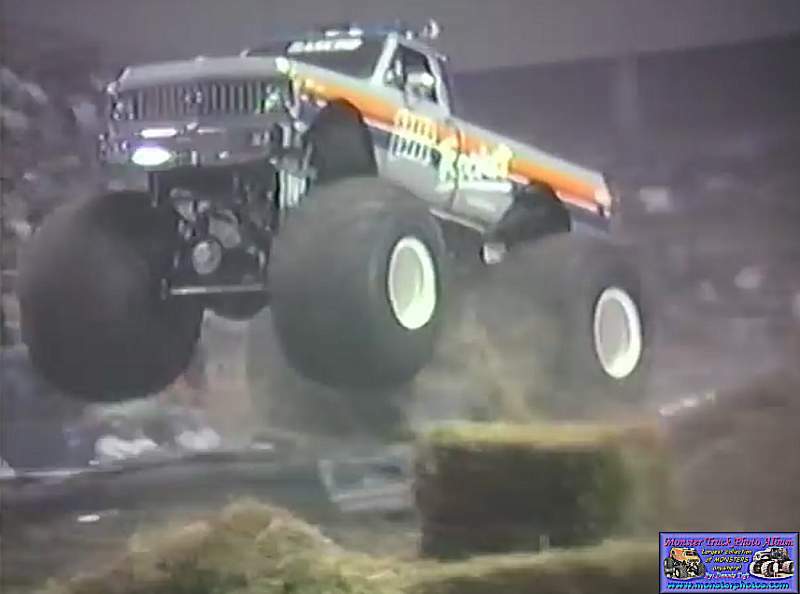 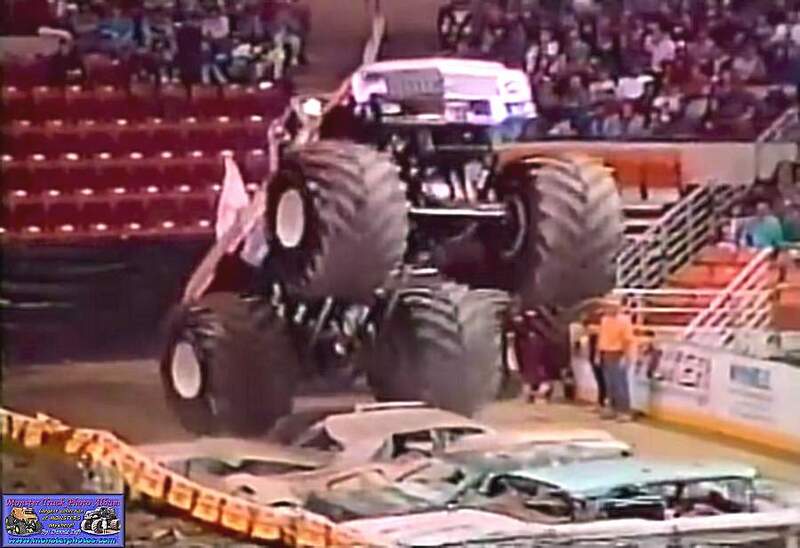 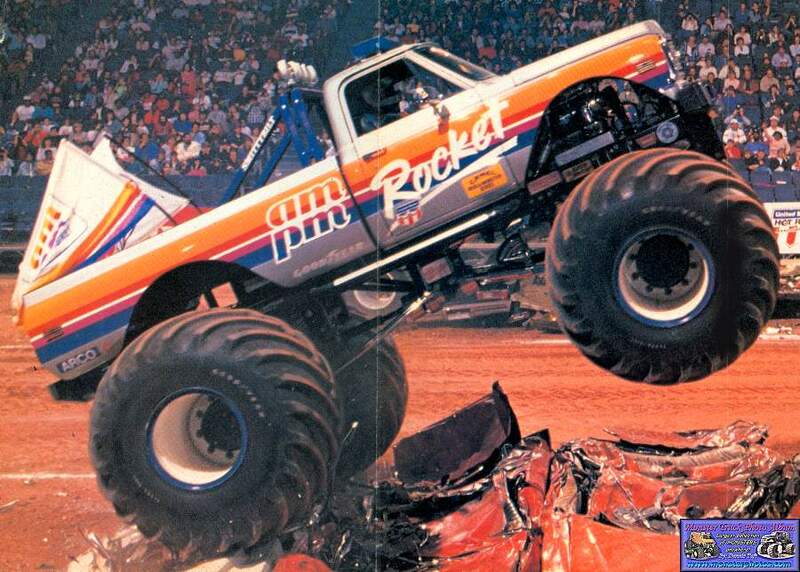 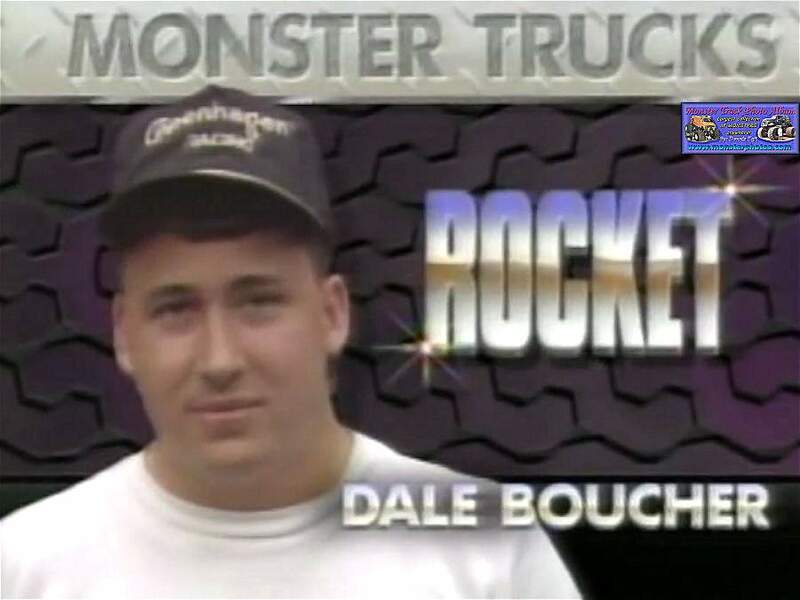 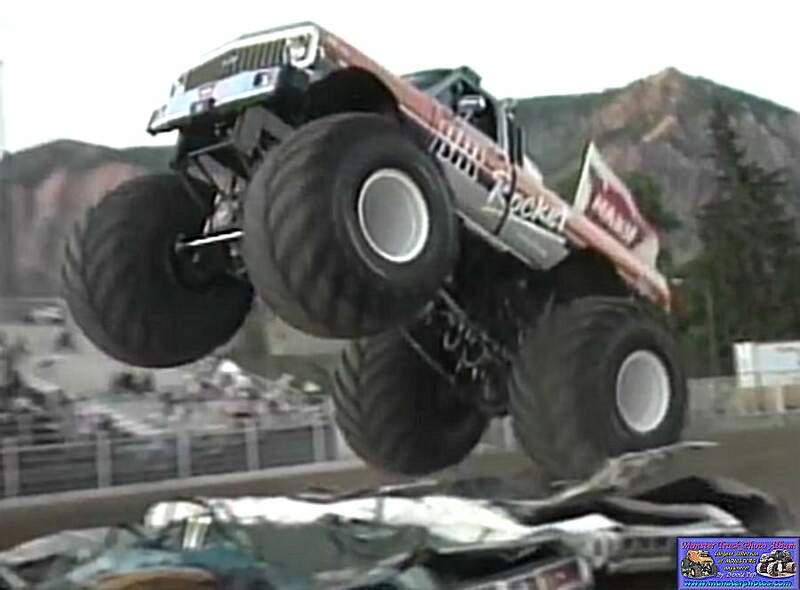 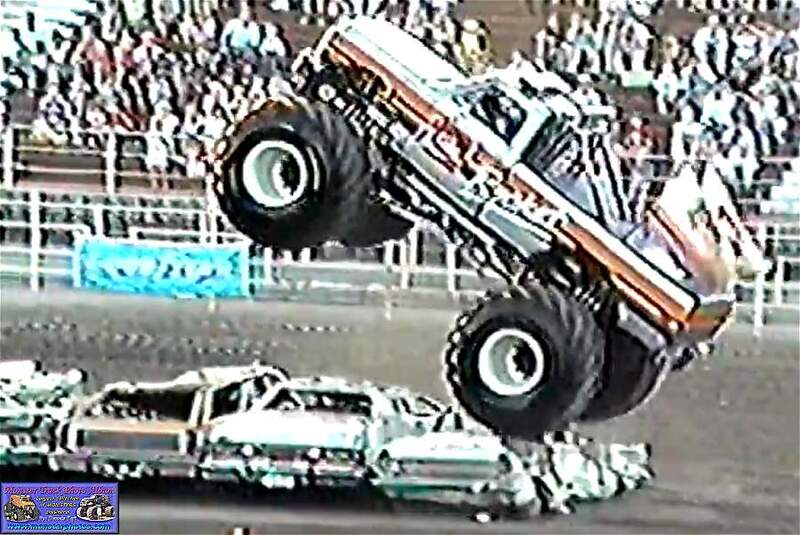 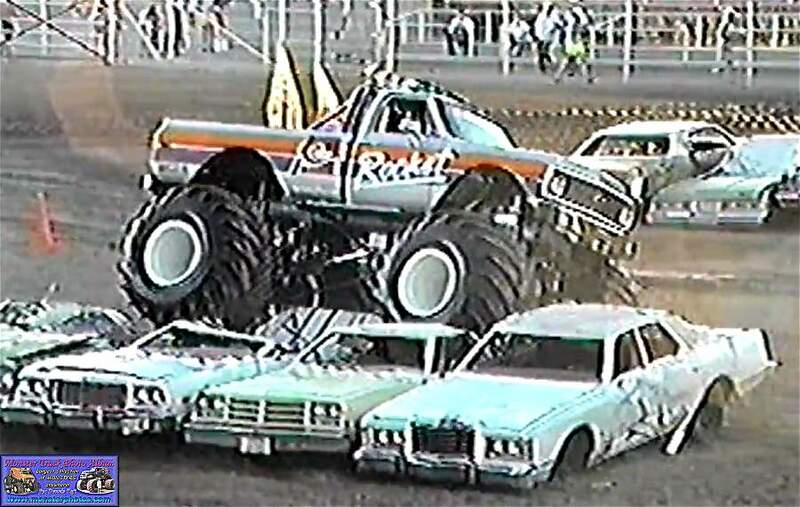 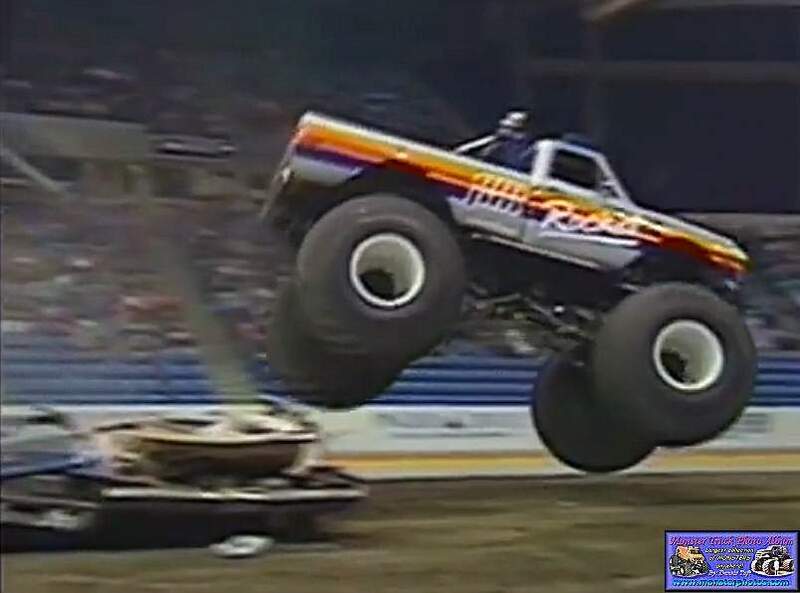 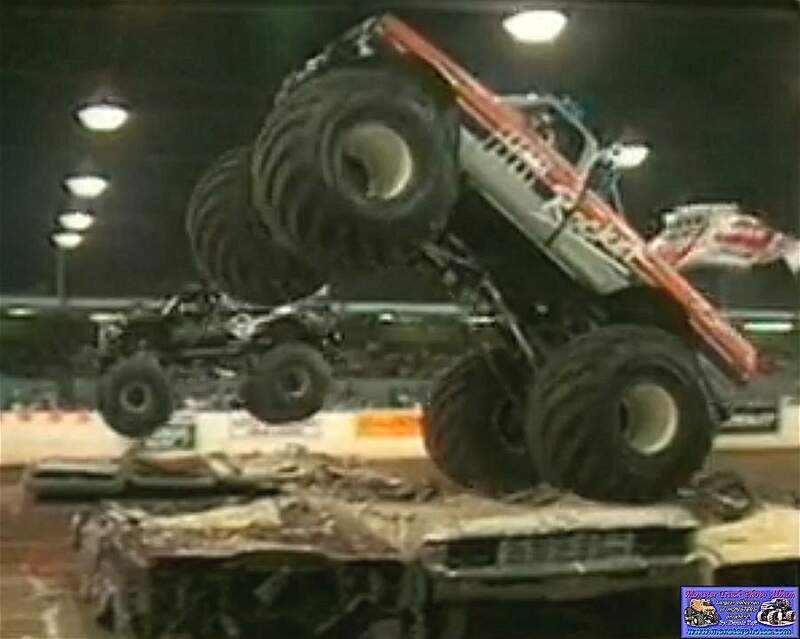 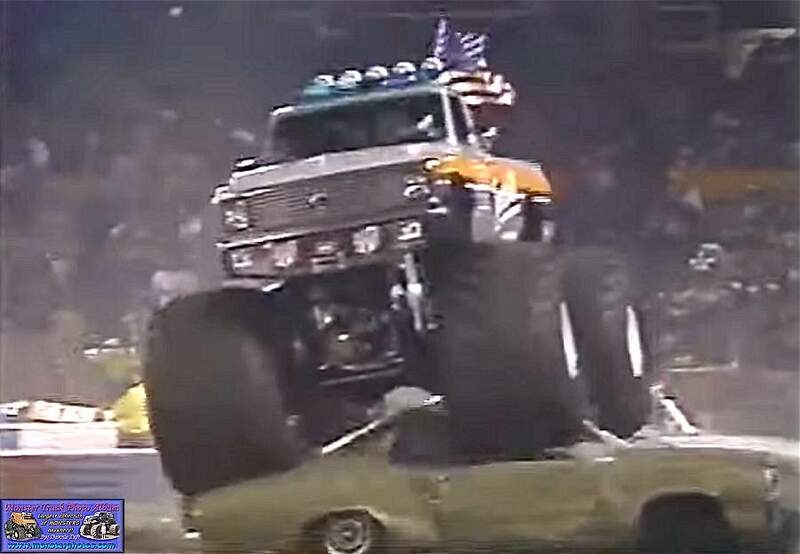 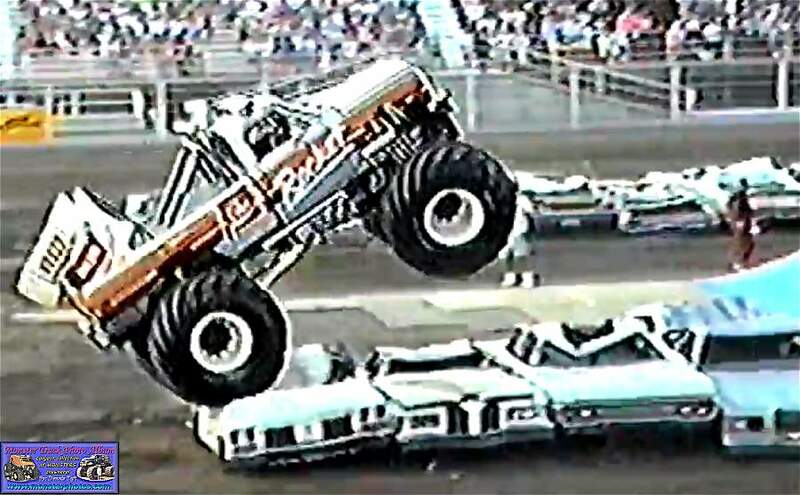 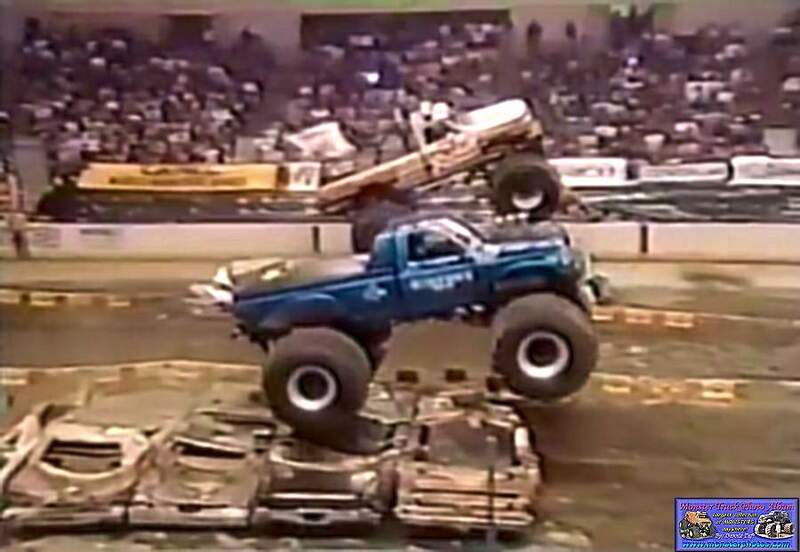 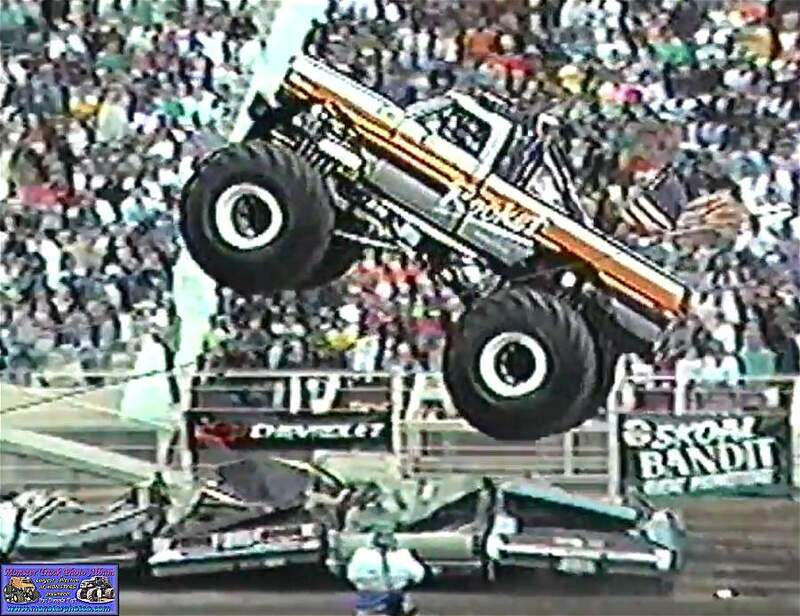 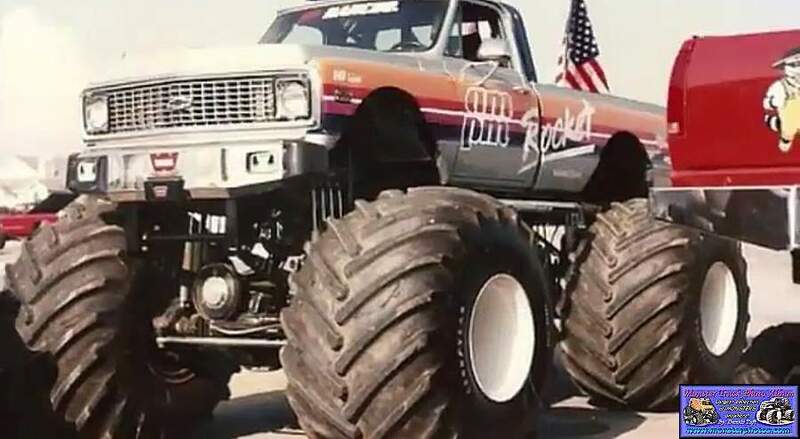 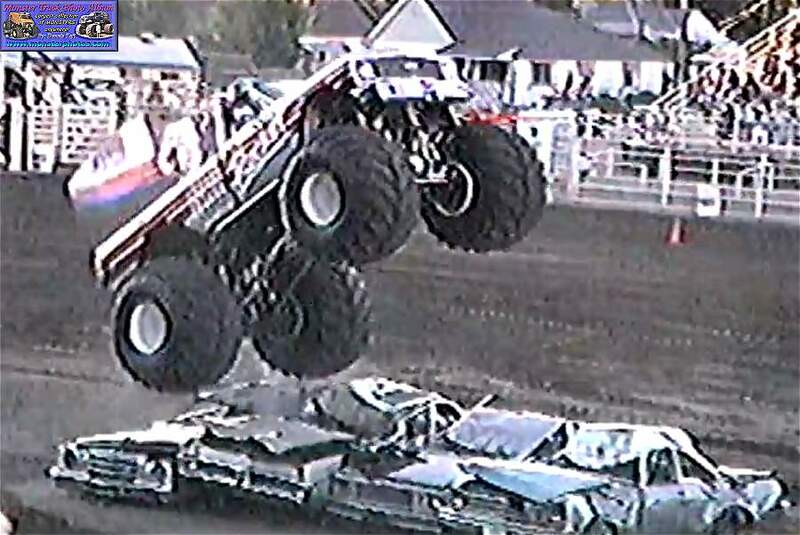 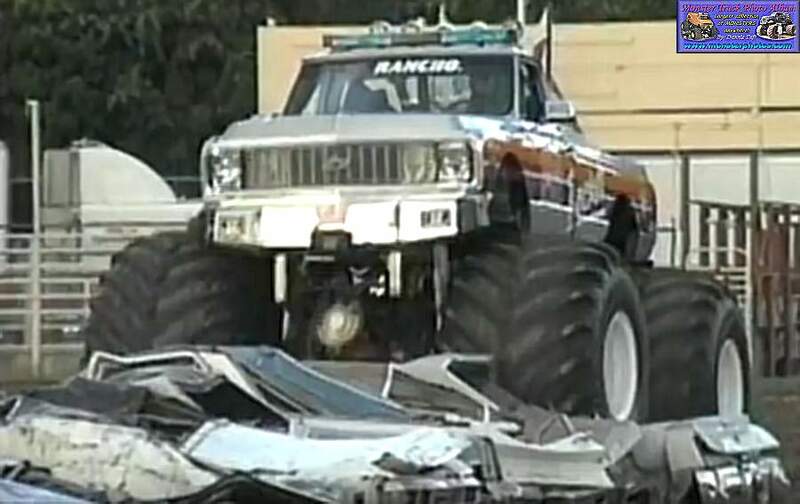 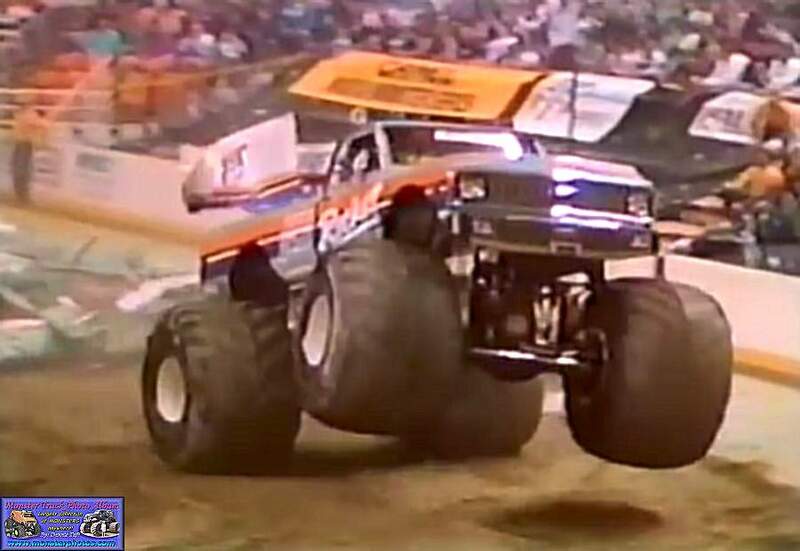 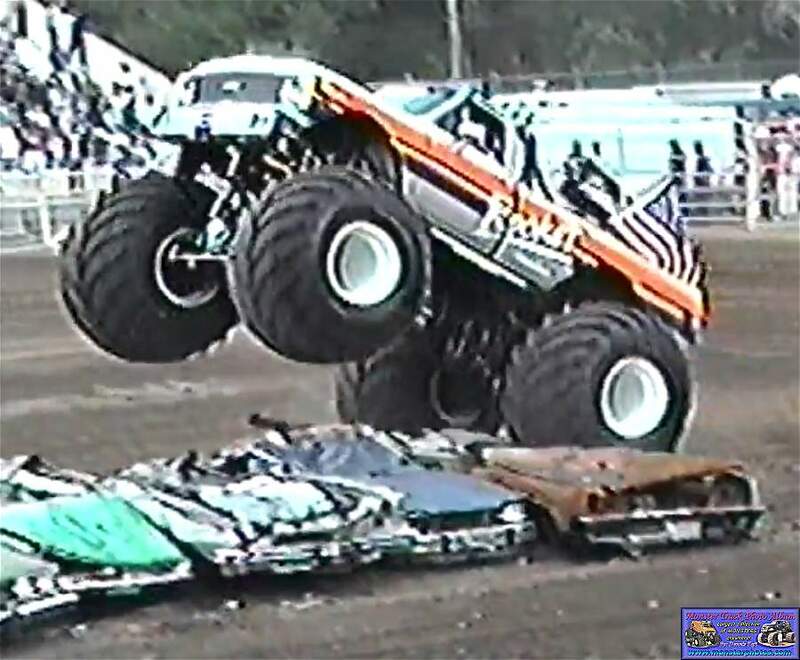 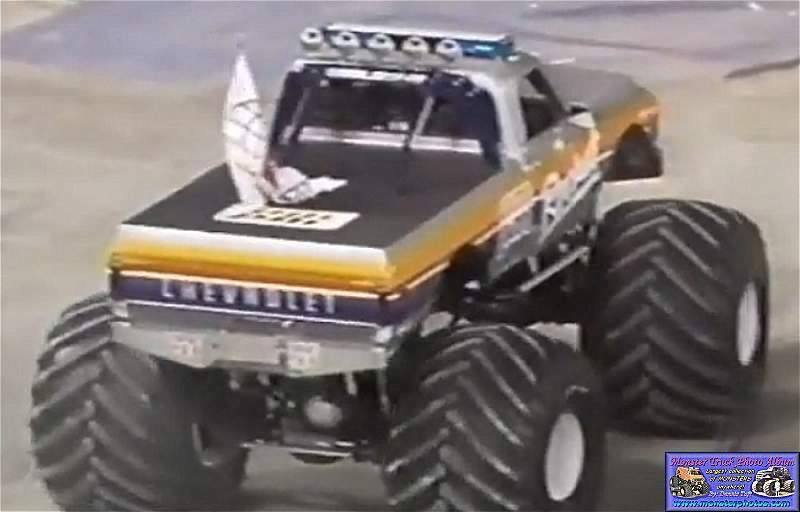 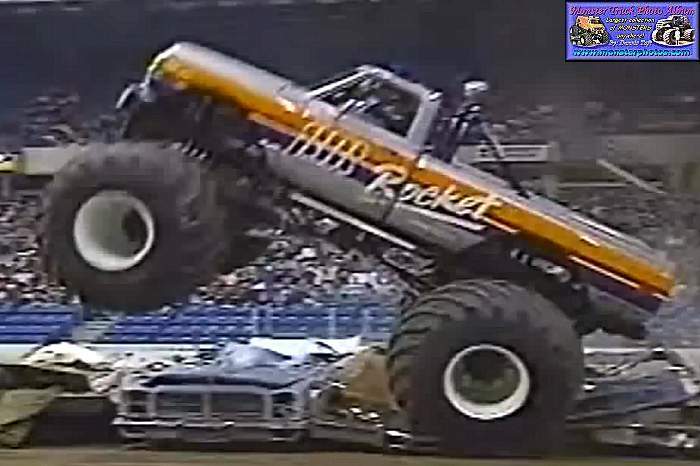 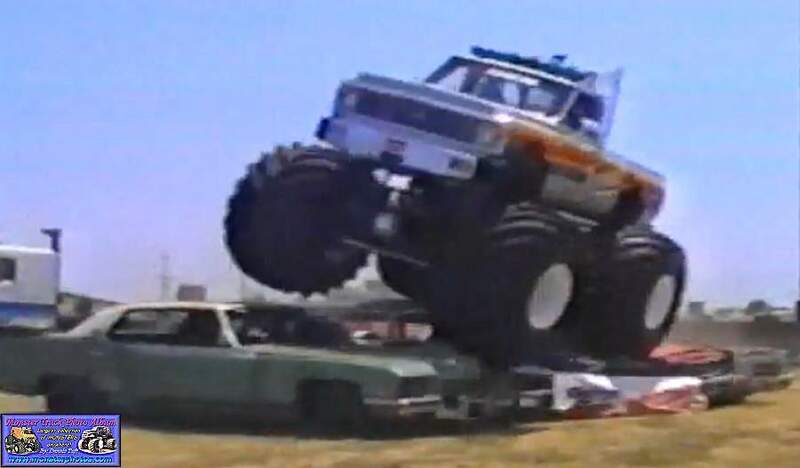 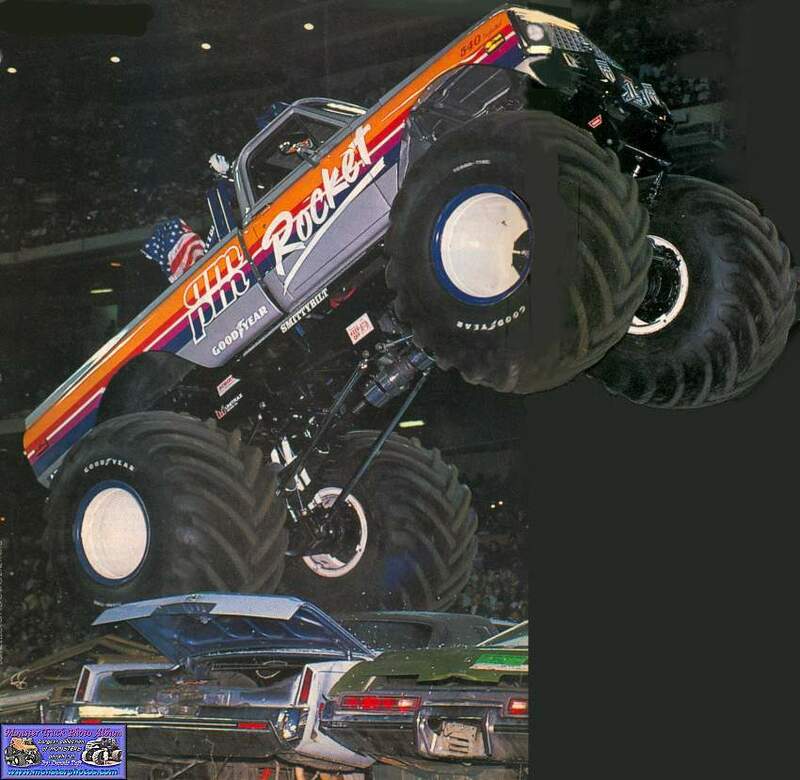 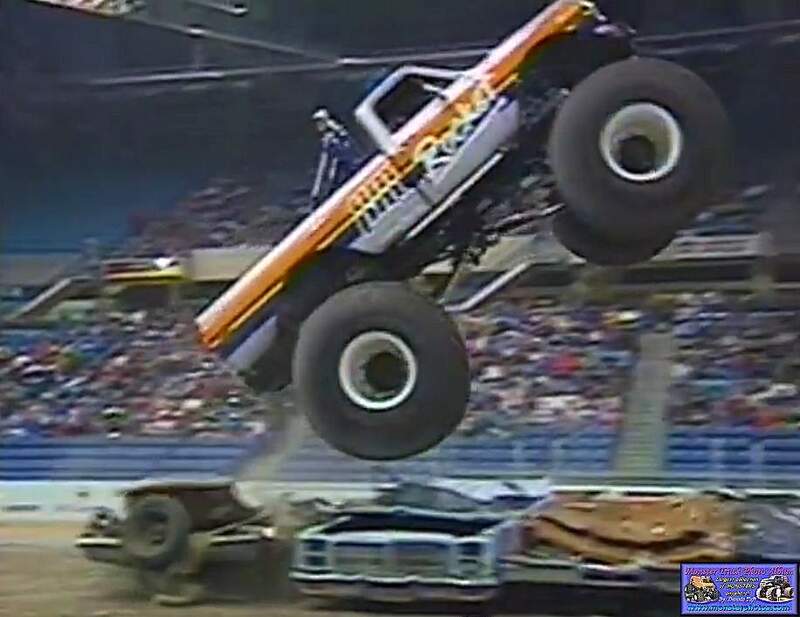 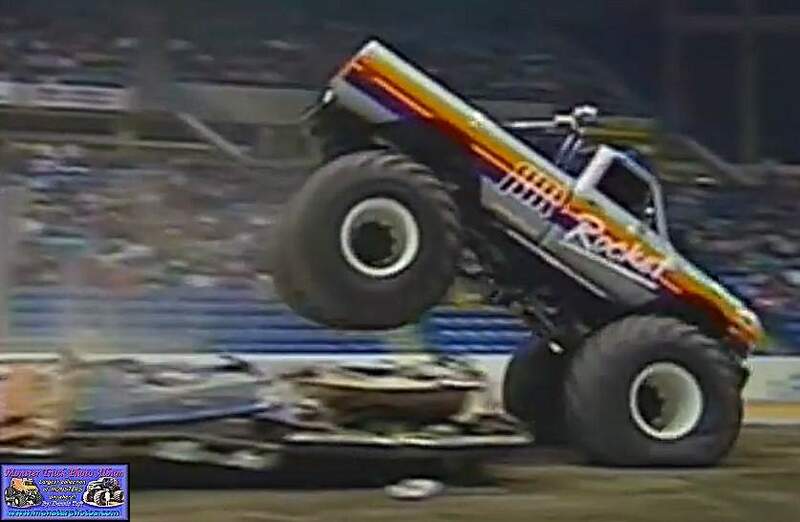 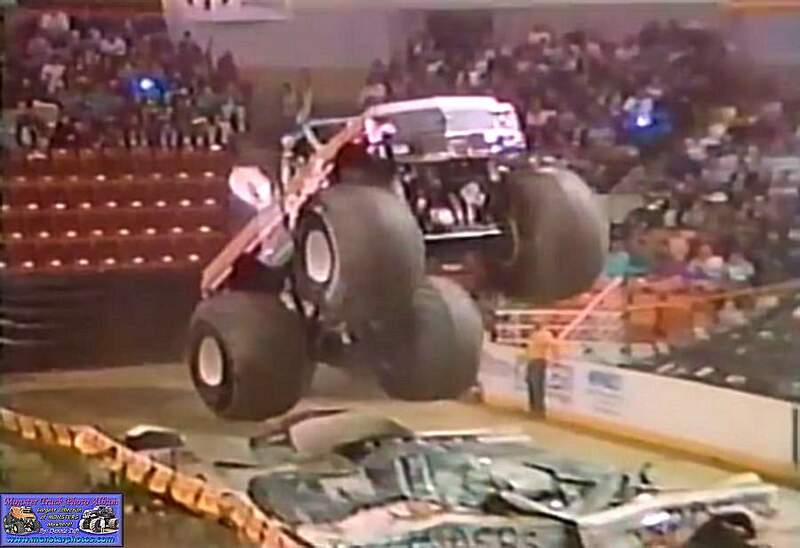 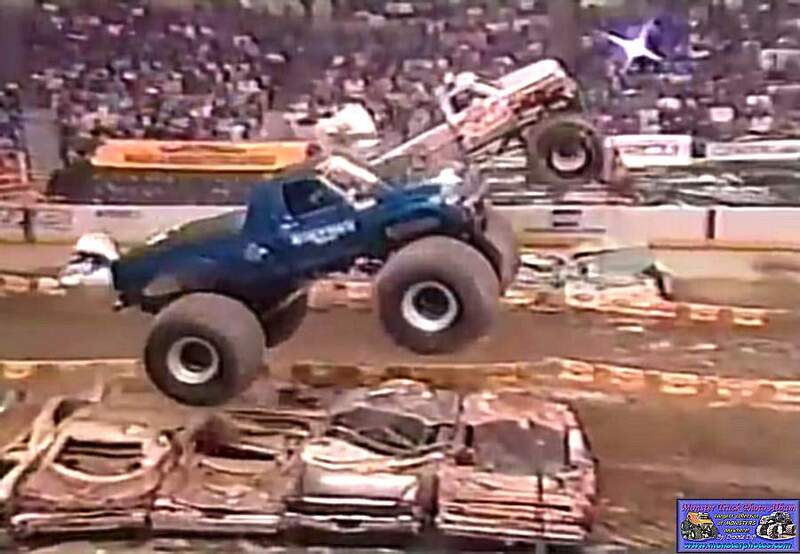 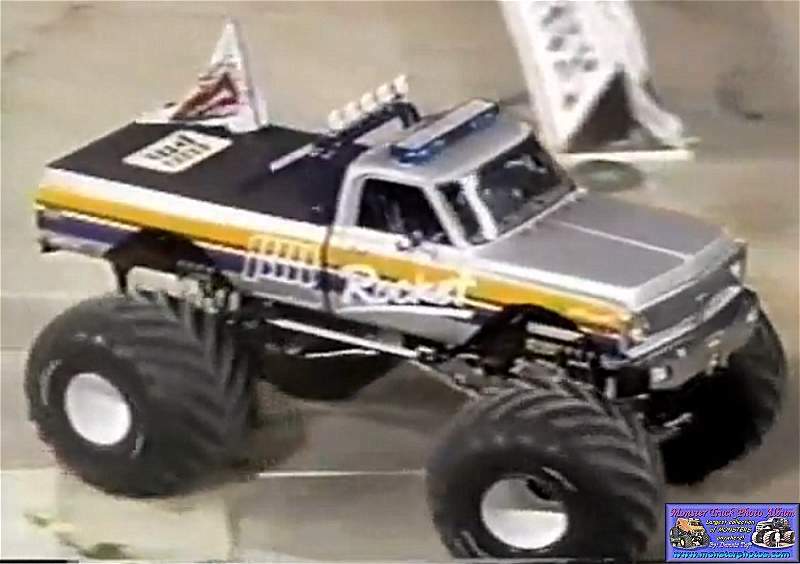 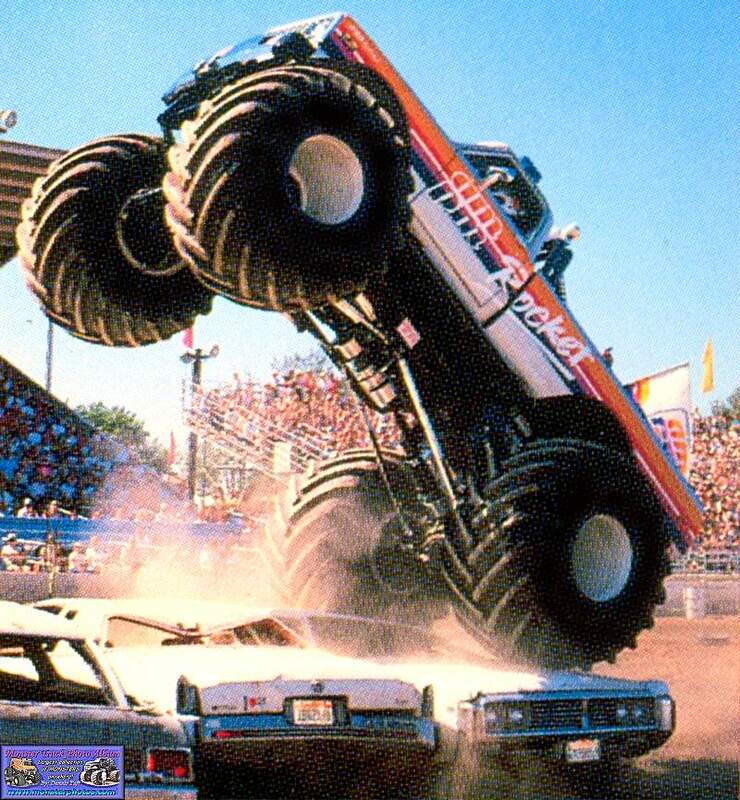 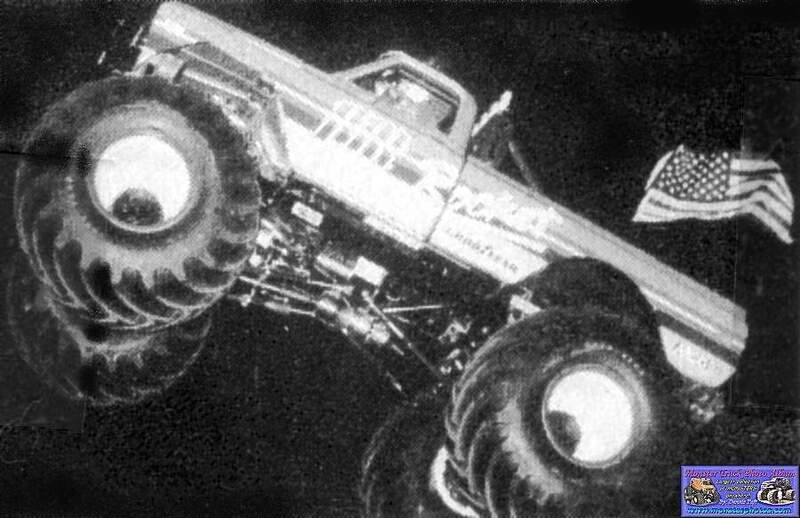 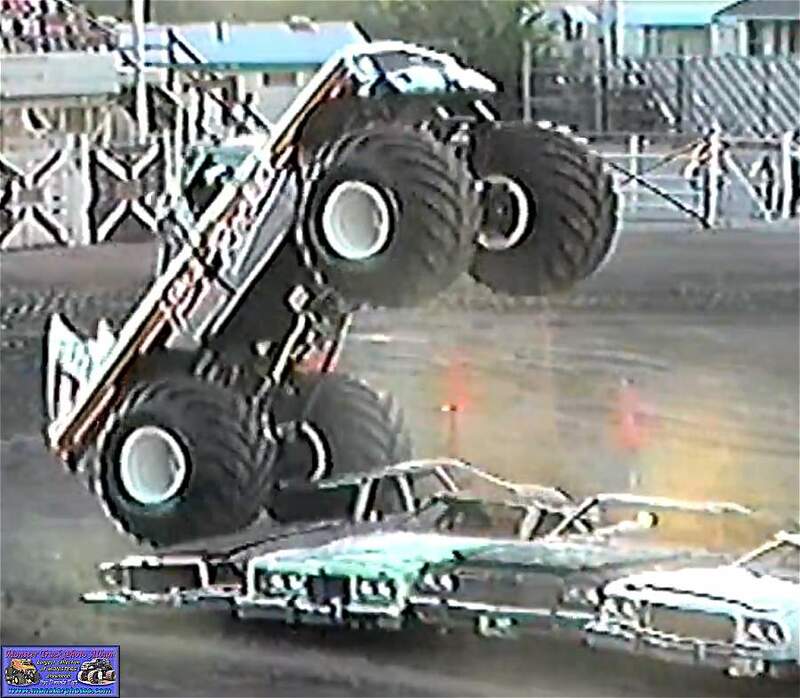 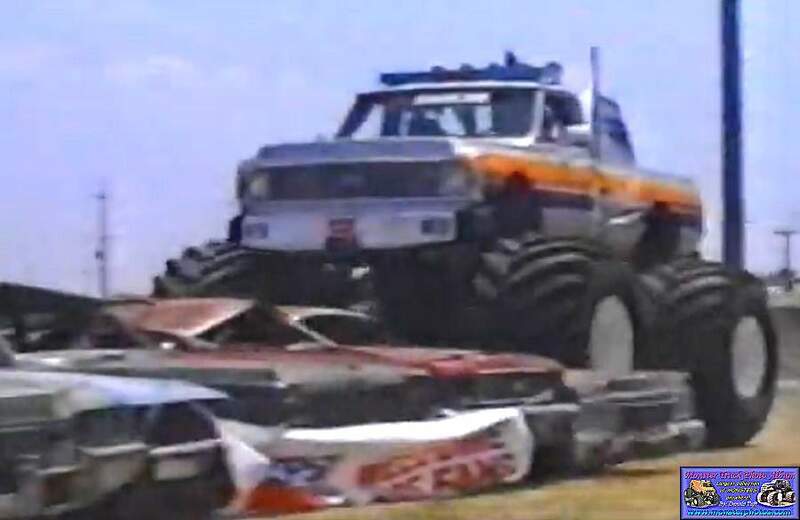 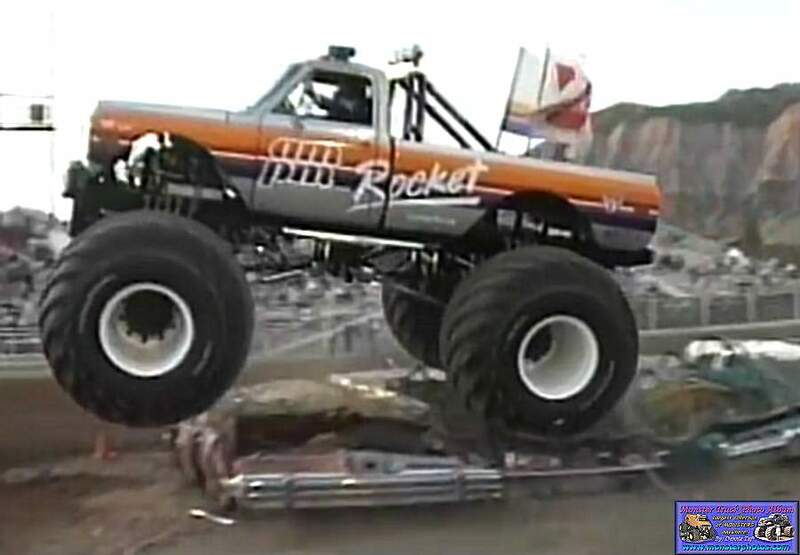 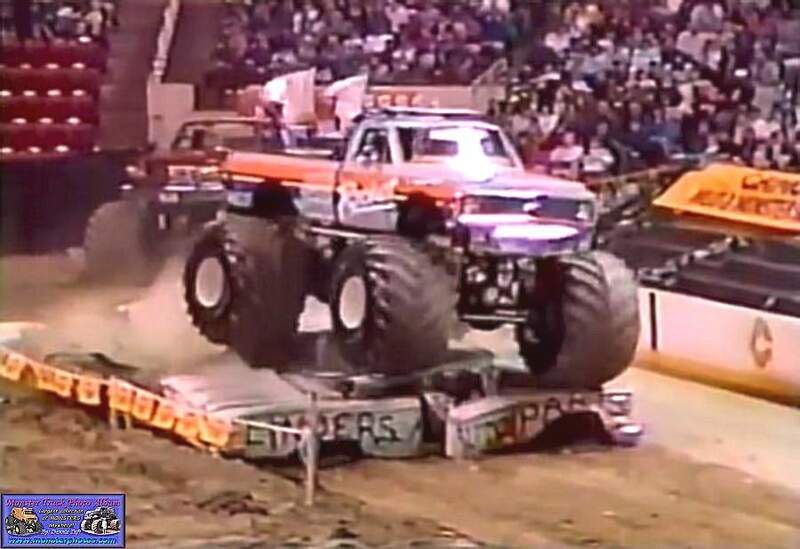 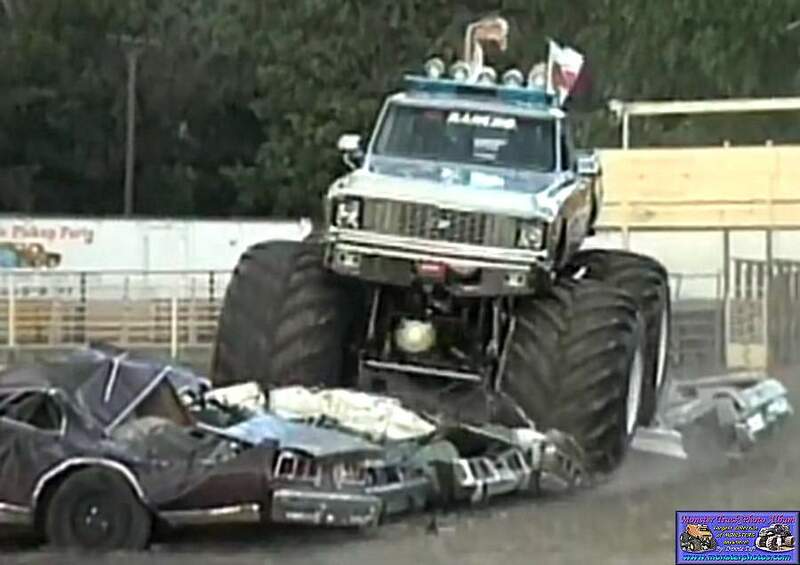 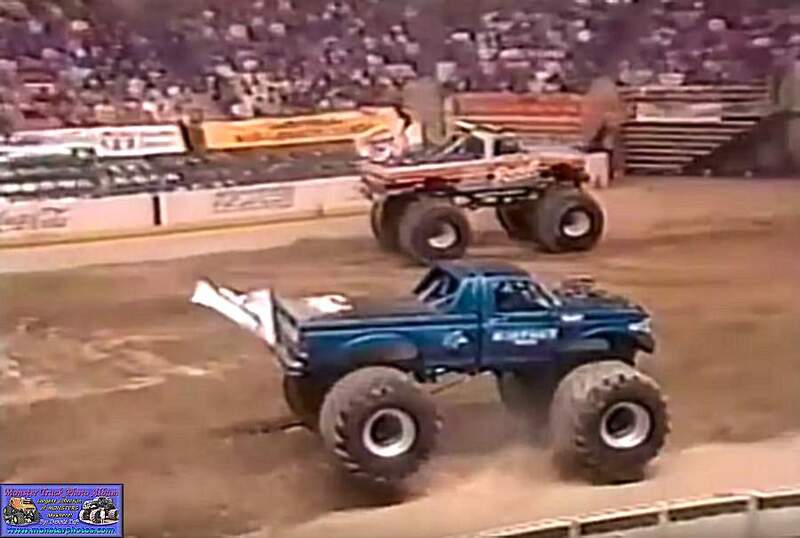 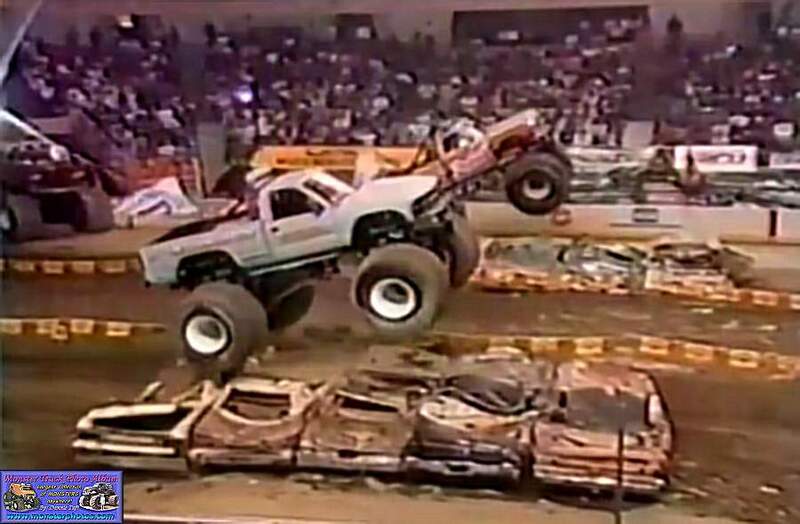 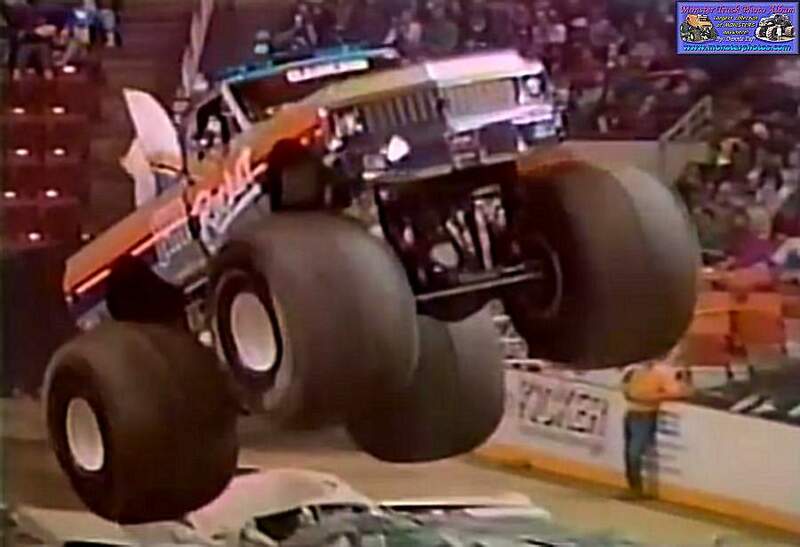 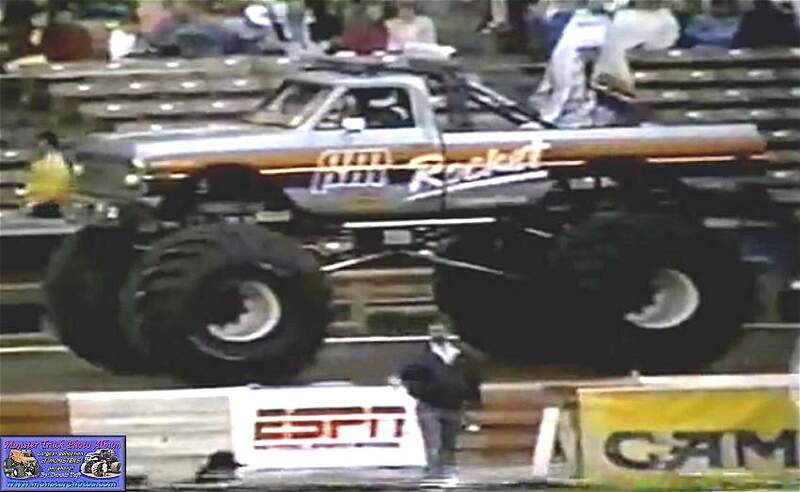 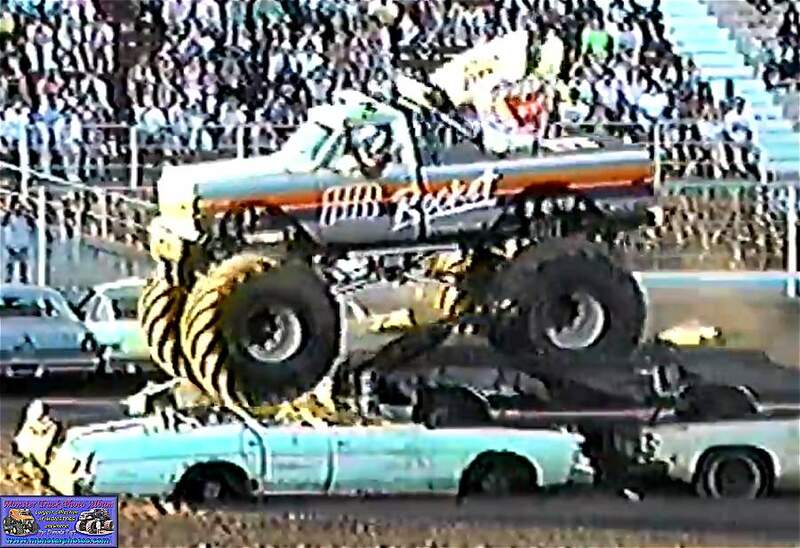 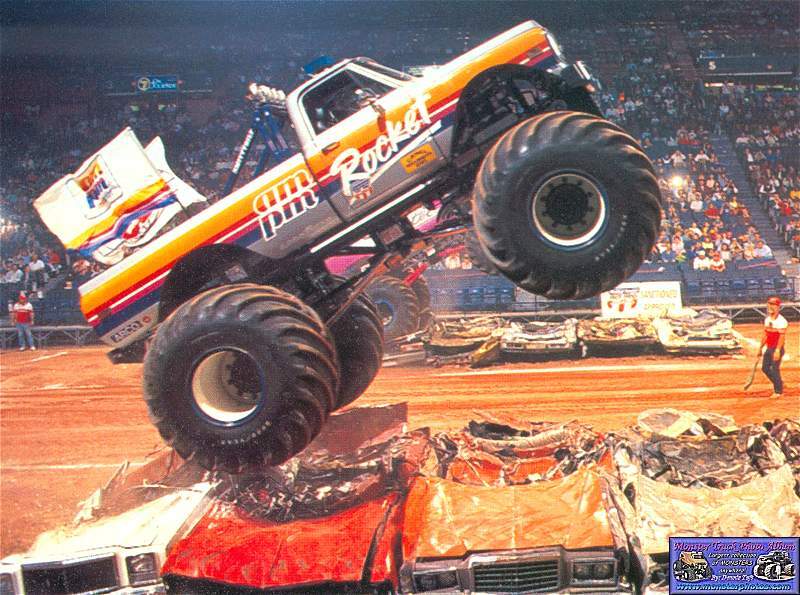 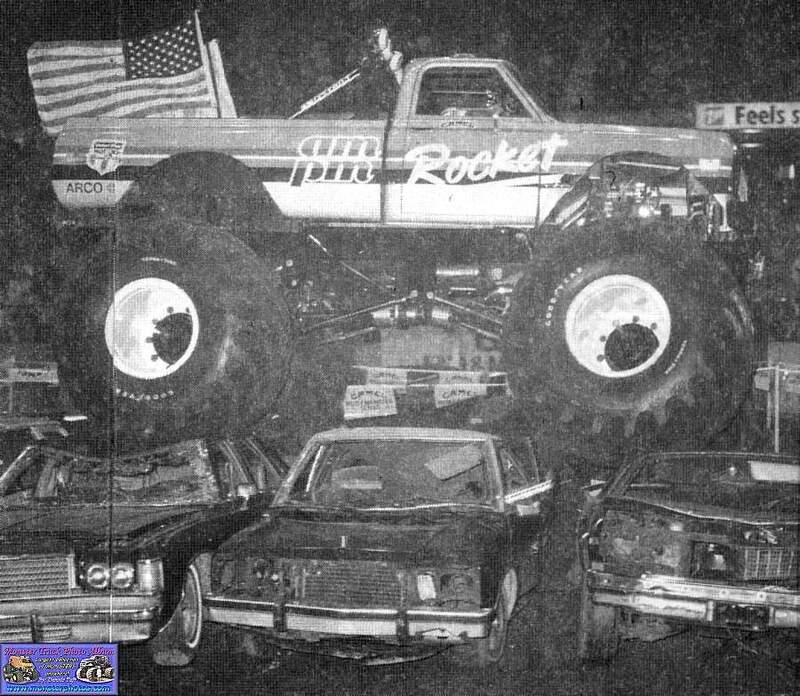 I scanned this shot from Michael Benson's book "Monster Trucks". 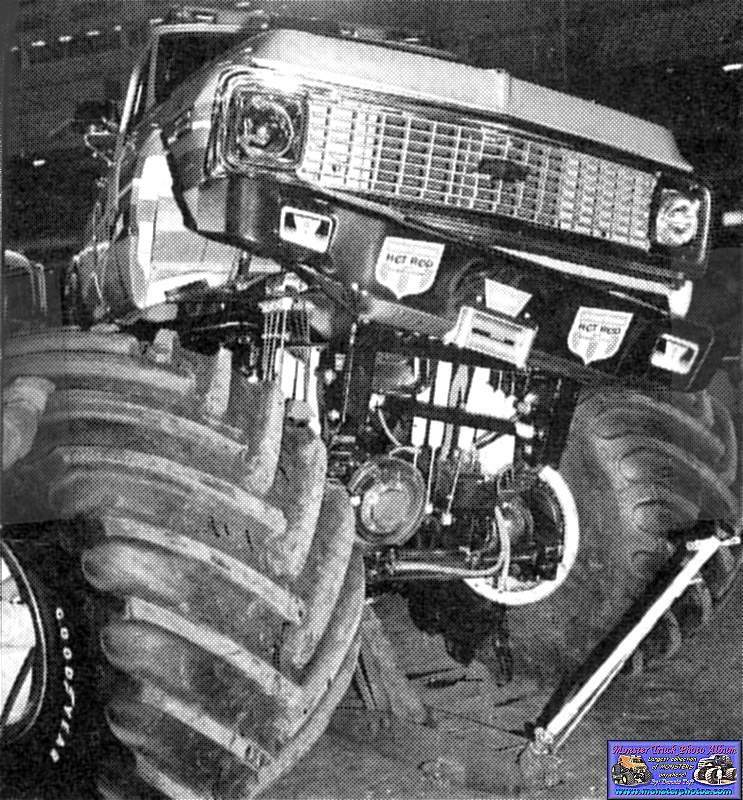 Photography by Mike Bargo. 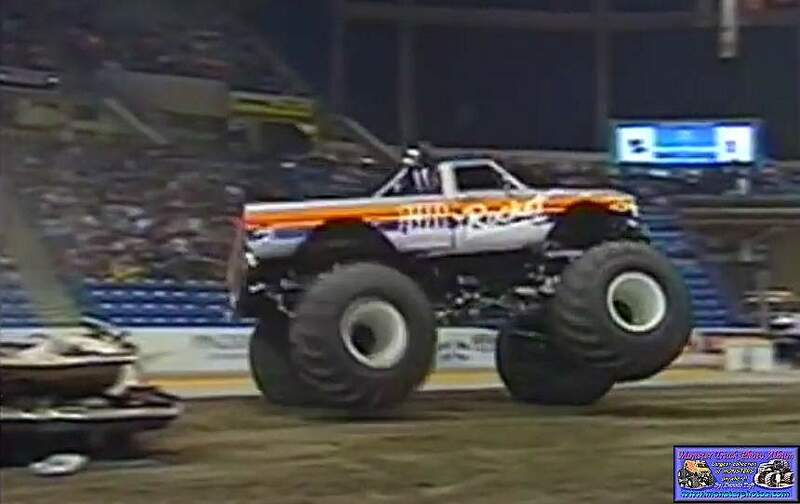 These shots were captured from a show in Minneapolis 1989. 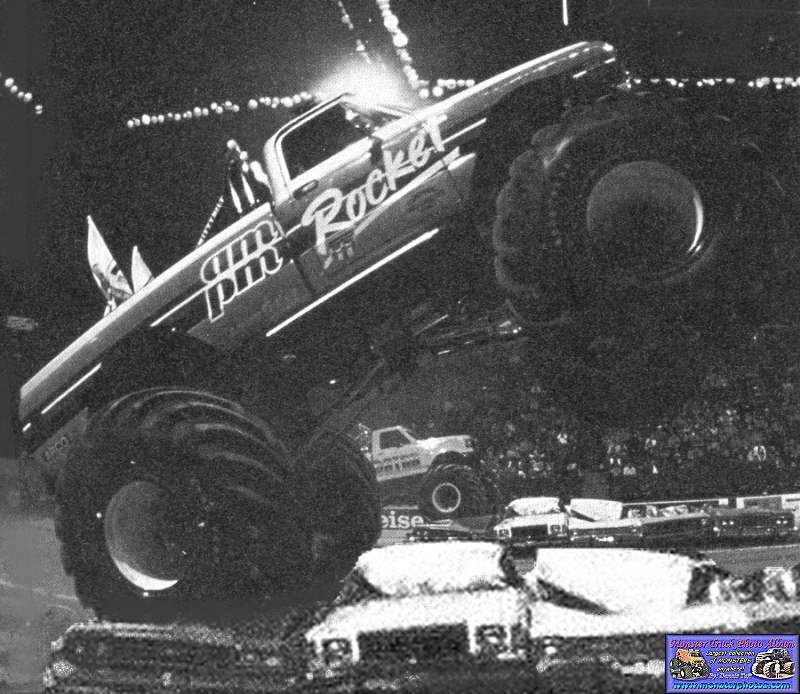 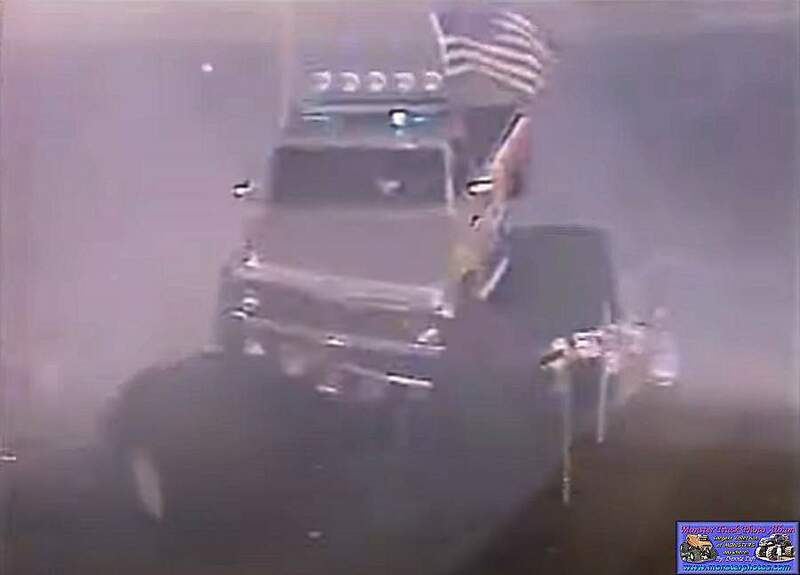 Click for show.